On Wednesday, Tennessee’s men’s basketball program picked up their biggest recruit in half a decade. Five-star guard Josiah James committed to the Vols on Wednesday during a ceremony at his high school, Porter-Gaud. 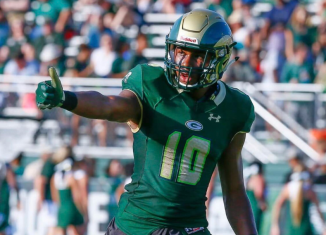 He picked Tennessee over Clemson as his two finalists, but James also received plenty of attention from Duke and Michigan State, and those two blue-bloods were part of his final four teams earlier this year. James also had offers from schools like Kansas, Arizona, and others. According to the 247Sports Composite rankings, James is the No. 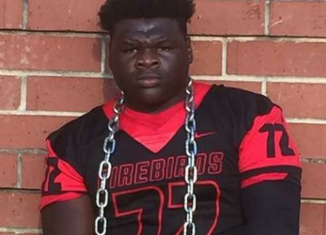 14 overall player in the 2019 class and the No. 3 combo guard in the country. Though he’s listed as a combo guard, he’ll be used as a point guard at Tennessee. 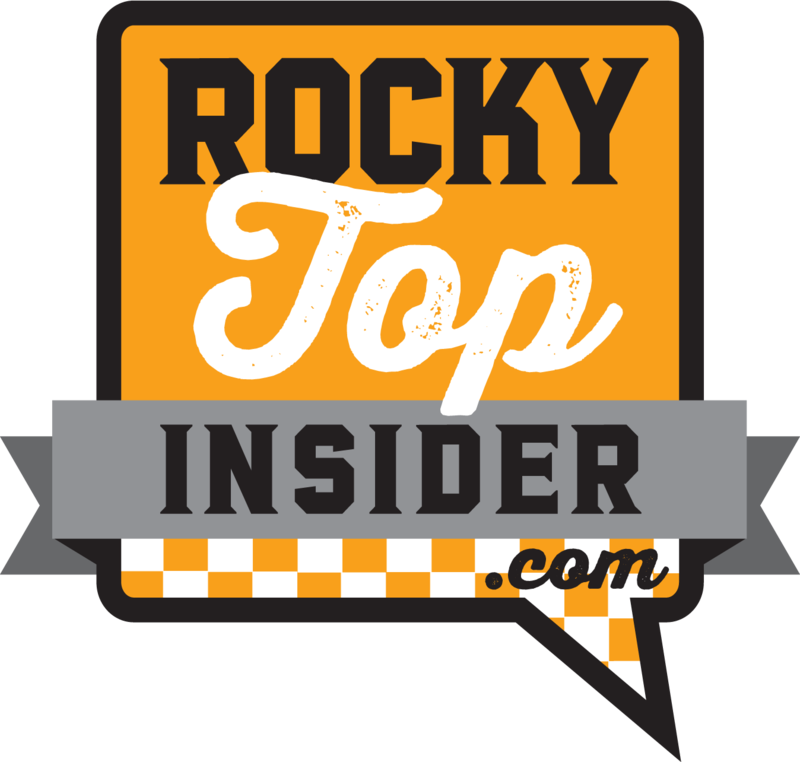 And James is the first five-star point guard the Vols have landed in modern recruiting history. 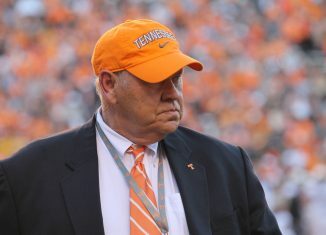 In fact, James is only the fourth five-star player to come to Tennessee in the last decade. 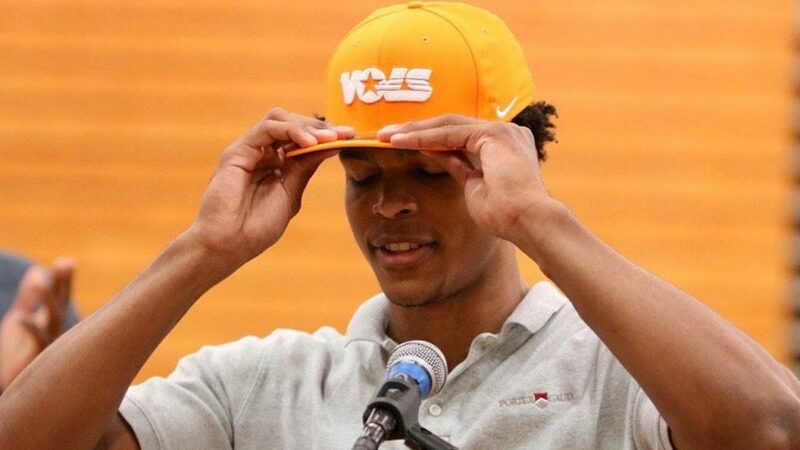 Scotty Hopson (2008), Tobias Harris (2010), and Robert Hubbs (2013) are the only other five-star prospects to sign with the Vols over the last 10 years. Though James hasn’t signed with Tennessee yet, he’s still only the fourth five-star to choose the Vols over other schools in the last decade. 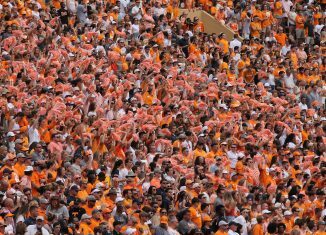 So why did James choose Tennessee? 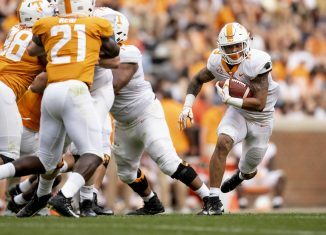 What made the Vols stand out above teams like Duke, Michigan State, and others? James detailed exactly that in a personal letter he penned in the Moultrie News that was published shortly after his decision was made public. 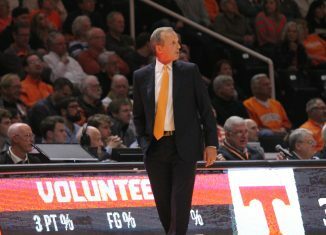 According to James, Rick Barnes and Tennessee have been in on him since he was barely a teenager. And Barnes even offered him after one of the worst games he’s ever played. 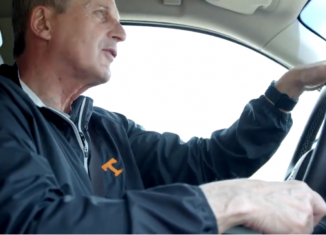 “What are you supposed to think when you call Rick Barnes from a parking lot outside of an AAU tournament at 13 years old and he offers you a scholarship to Tennessee?” James wrote. “You know what I mean? But you can’t ever duplicate the feeling of that first big-time offer, man. I’d just had the worst game ever too. Four points, five turnovers, maybe two assists. 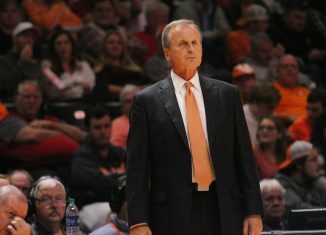 I was shocked when Coach Barnes told me that he loved my game and wanted to offer. A school like Tennessee is so prestigious. That was my first big offer, first time talking to a Power 5 school. I’ll never get that feeling again. I was barely even a teenager. That offer from Tennessee might’ve shocked James at the time, but it was just the beginning of a relationship that would grow into a strong bond the two now share. But his decision went beyond just his relationship with Barnes; James also liked what he saw from Tennessee’s team when he came and visited campus. In particular, point guard Lamonte Turner’s eagerness to help James improve his game made an impact on him. The details matter to James, and so does development. 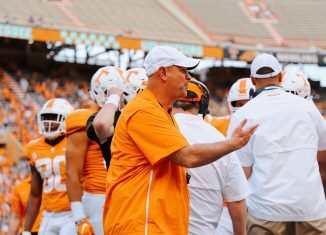 He aspires to be the best that he can, and he believes no coaching staff in the country has better player development than Tennessee’s. 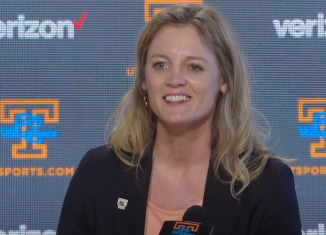 “Coach Barnes sat in the gym with me for about an hour after,” James continued. “When I get tired, I start to sling the ball instead of having it in the high pocket. He noticed that right away and tried to help me fix it. For James, the recruitment process wasn’t an easy one. As he stated before in his letter in the Moultrie News, relationships are important to him. And he didn’t just form relationships with Tennessee’s coaches; he built up relationships at Clemson and Duke as well. James wants to please everyone, but he knows that’s not possible in recruiting. So he did his best to be respectful to the coaches who spent years recruiting him only to miss out on his commitment. 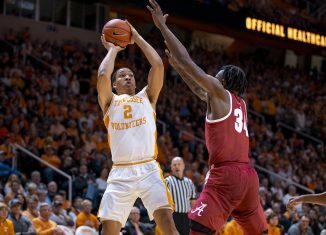 Tennessee is getting their highest-rated player of the Rick Barnes era and highest-rated player in half a decade when James joins the team for the 2019-20 season. And according to James, joining the Vols is a dream come true. You can read James’ full letter here. 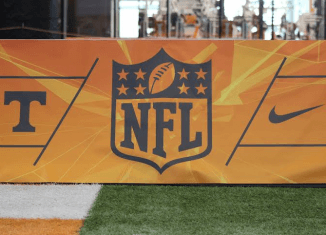 Podcast: Interview with John Norwood, Author of "Rebuilding Year"